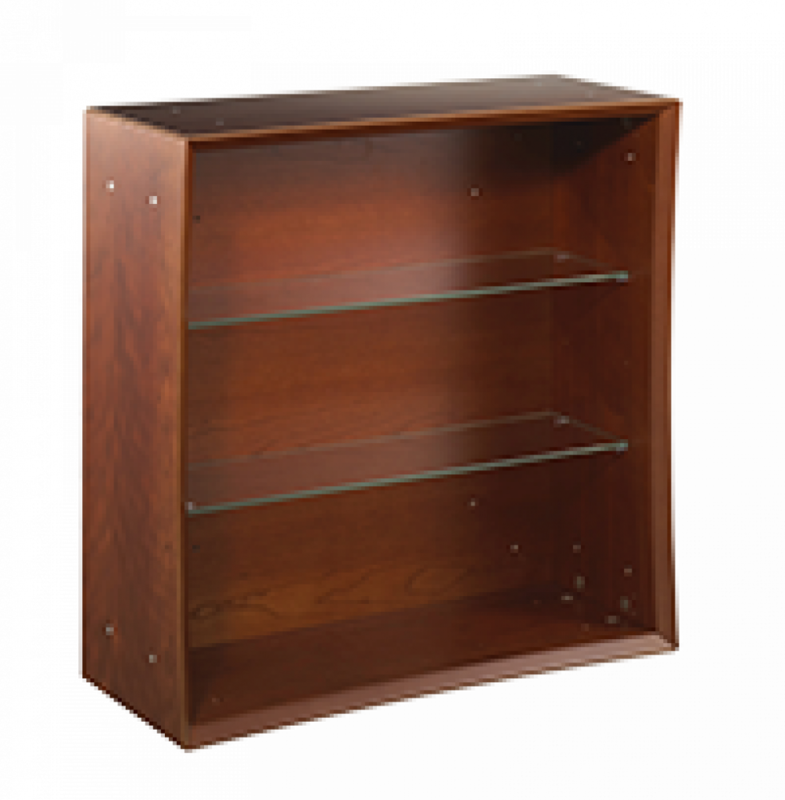 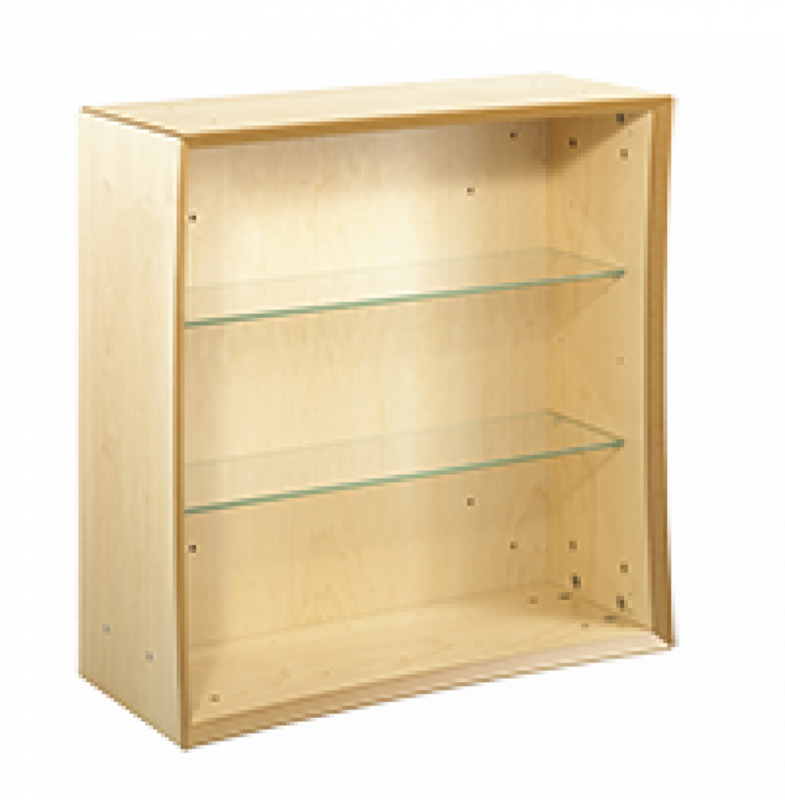 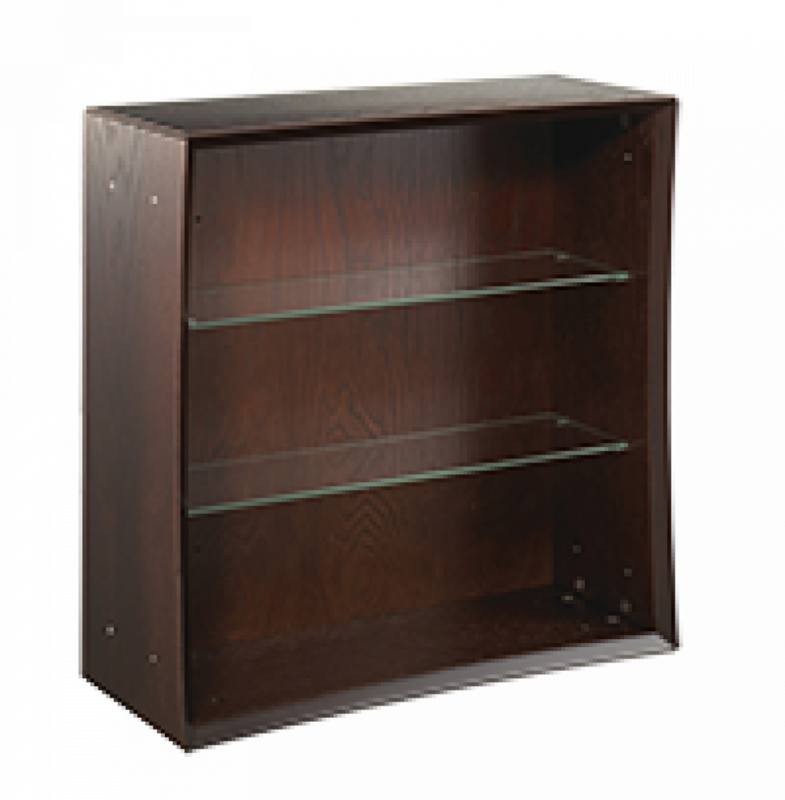 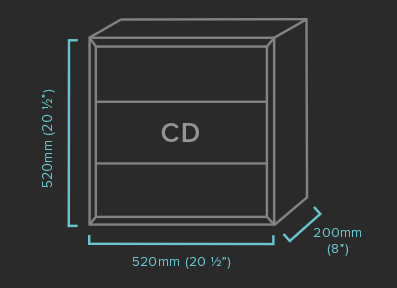 The CD Qube is a modular CD DVD blu-ray storage cabinet ideal for media and book storage. 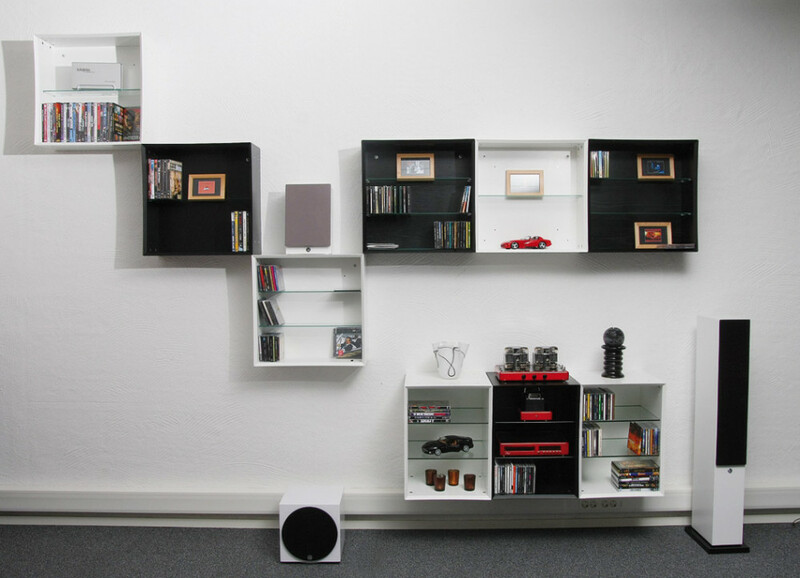 The CD Qubes can be floor standing or wall mounted. 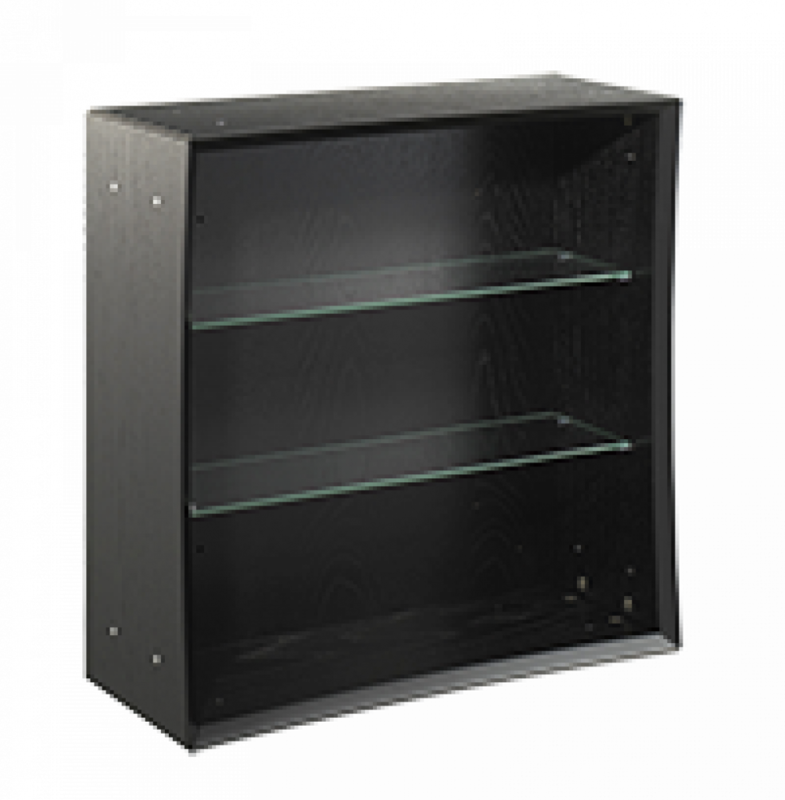 Each Qube cabinet can hold up to 150 CD’s or 60 Blu-ray/DVD’s. 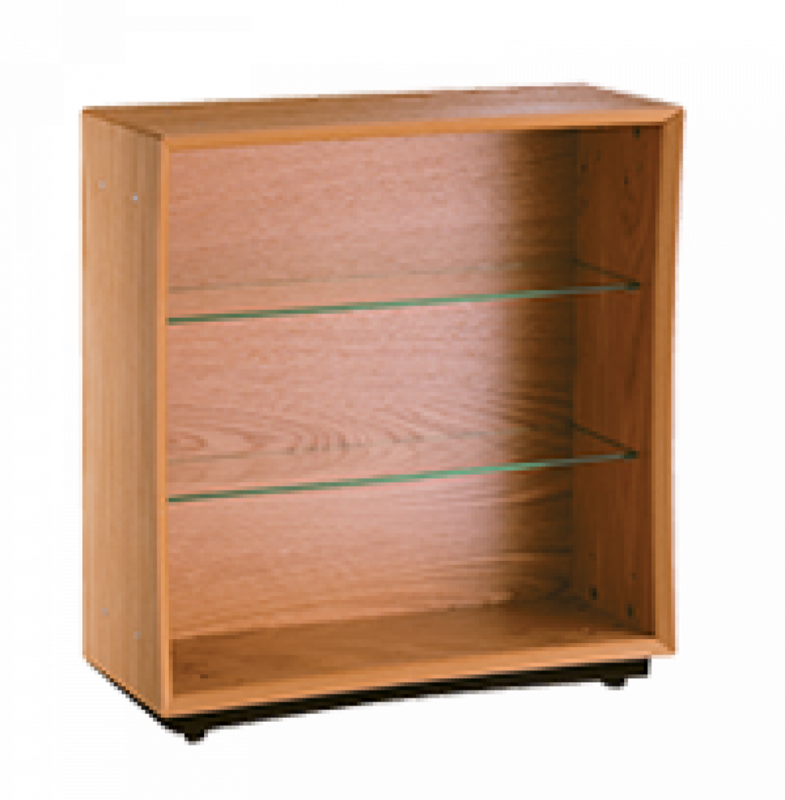 Clear or Sandblasted glass doors & adjustable plinth are available as optional extras.